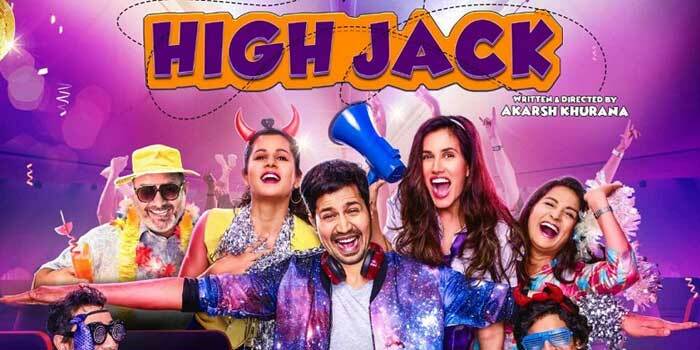 Bollywood’s first stoner comedy ‘High Jack’, is all set to make way to the audience on May 18. The makers took to Twitter sharing the new poster captioning, “The wait is over. #HighJack is coming to your favourite cinemas on 18th May”. ‘High Jack’ revolves around a bunch of first-time hijackers, trying to hijack a plane. The first-timers, along with the passengers, accidentally get high, which results in a series of very funny, whacky series of events. ‘High Jack’ marks the entry of Viu, the leading international OTT Video Service, into films. The film stars an ensemble cast featuring Sumeet Vyas, Sonnalli Sehgal, Mantra, Sarthak Kakar, Kumud Mishra, Radhika Bangia, Priyanshu Painyuli and Adhaar Khurana. 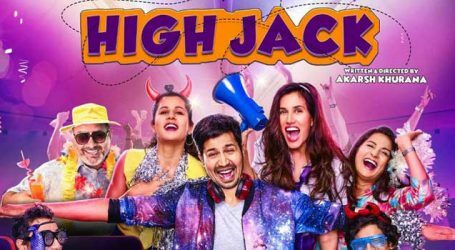 ‘High Jack’ also marks the directorial debut of Akarsh Khurana in Bollywood. The flick is produced by Phantom films in association with Viu and directed by Akarsh Khurana.